The enrollment fee with Cost Efficient Benefit Plan is less than you might expect to pay for a Private Health Services Plan offered by other providers. 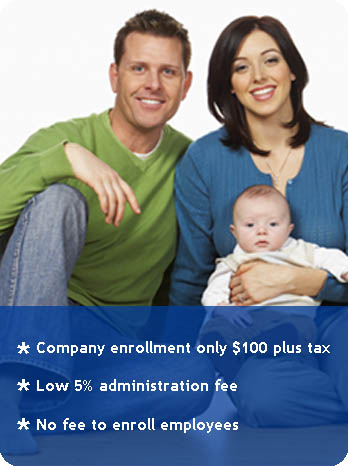 We charge a one time fee of only $100 for enrolling in the plan. You get full coverage for all your health and dental expenses. Our administration fee is also very competitive. We charge only 5% for processing each claim. 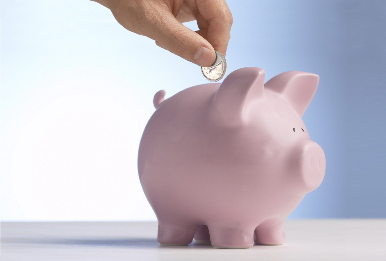 Unlike traditional private health care plans, there are no monthly premiums to pay. You only pay for the expenses you incur.